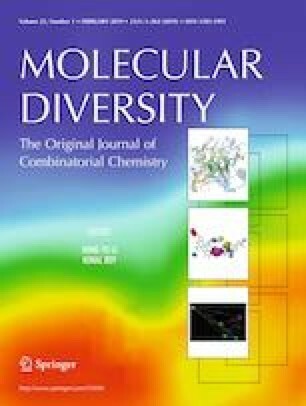 Herein, an effectual, quick and novel method is described for the synthesis of new triazolo[1,5-a]pyrimidine, triazolo[5,1-b][1,3] thiazine and pyrazolo[1,5-a]pyrimidine derivatives. This series of fused six-member rings to triazole and pyrazole was prepared via the catalyst-free reaction of dialkyl acetylenedicarboxylates and 3-substituted 1H-1,2,4-triazole or 3-amino-1H-pyrazole-4-carbonitrile. The structures of the prepared products were deduced from their Fourier-transform infrared, elemental analysis and proton and carbon-13 nuclear magnetic resonance spectral data. 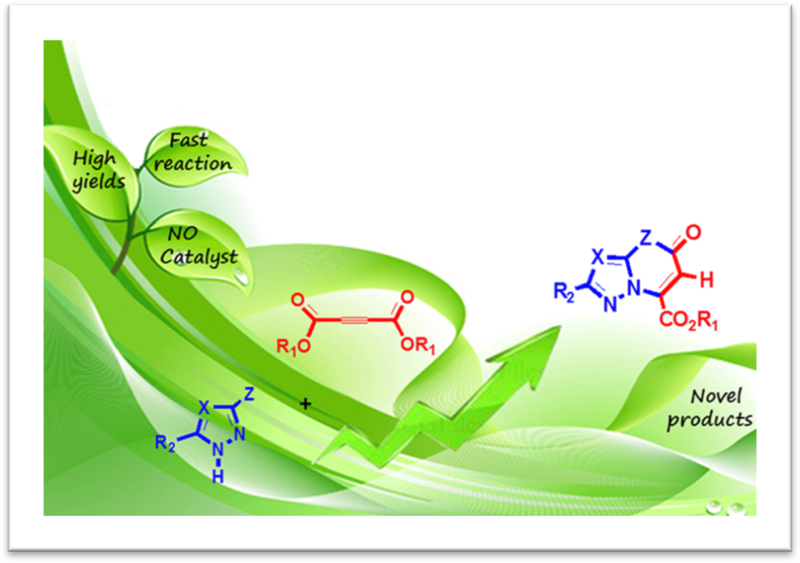 A novel and green method is described for the synthesis of new triazolo[1,5-a]pyrimidine, triazolo[5,1-b][1,3] thiazine and pyrazolo[1,5-a]pyrimidine derivatives. The online version of this article ( https://doi.org/10.1007/s11030-019-09944-5) contains supplementary material, which is available to authorized users. The authors gratefully acknowledge partial support of this work by Yasouj University, Iran.